BASUKI Combi Boiler combined water tube design and the latest combustion technology for maximum efficiency, durability, and reliability. 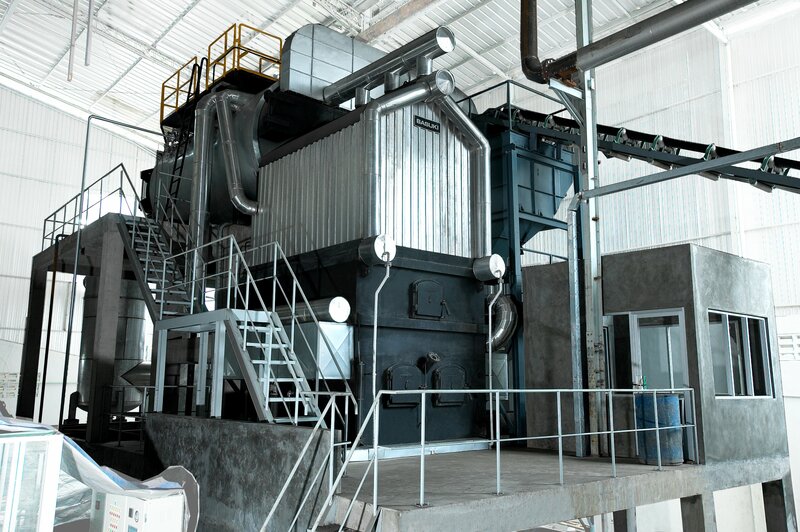 Powered by an enhanced fluidized bed design, our Combi Boiler provides up to 99% combustion efficiency, minimized fuel-air contact and pre-heater economizer features that delivers improved performance with lower operational cost. It offers the flexibility to use all kind of solid fuels, perfected with an integrated waste and pollution control to bringing cleaner and safer solution to your industry.